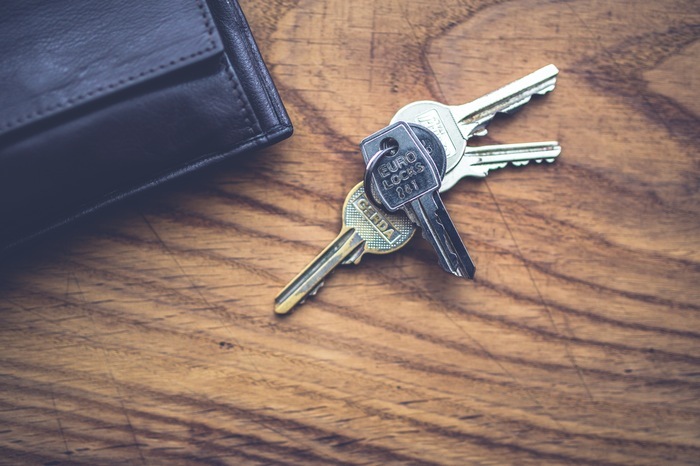 Do you have 10 copies of your house keys because you always forget them? Do you have to run around the house looking for your car keys in the morning? How about remembering names? Are you simply “bad with names”? Maybe you’re suffering from memory loss. Some of us are naturally forgetful, some become forgetful due to age or a medical issue. Additionally, people who have had general anesthesia may suffer from memory loss. Whatever the reason may be, there are ways you can improve your memory. If you don’t have a serious condition, these memory improvement techniques can help. 1. Doodle. It’s counterintuitive but studies show that doodling is good for the memory because it keeps the brain active. 2. Go herbal – rosemary specifically. The aroma of rosemary has been found to improve both working and long-term memory. 3. Clench your fist. Not because of anger, but it’s supposed to activate brain regions related to memory retention. Hold it for at least 45 seconds. 4. Play brain games. No-brainer, right? 5. Master a new skill or language. Not only does this keep your mind active, but you also get to learn something new. 6. Get out of your comfort zone. Going out of your comfort zone makes your brain more alert. After all, you don’t exactly know what you’re getting into. 7. Use unusual fonts. Why??? Read the infographic below to find out.